Sir, Database is not appeared in given link please check. Anytime Sir. Thank you for reply. 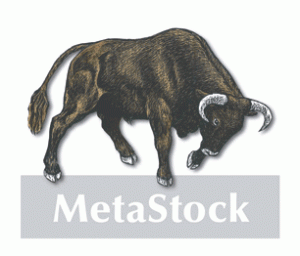 metastock and metatrader what are the major differences between these. which one is giving good results with their current available trading systems in their language, because some systems available in one sw only and cannot be exactly attainable/copied into other, so the results differs. as mt4 can free downloadable , is the ms also there free anywhere. if possible giv links to get. Hi.. Rajendran,.. thanks for this metastock database link.. the database however is not available at this link.. any other source? Hi Rajendran.. Thanks for your efforts.. Database seems to be missing from the link.. any other source..
Can you please upload the latest metastock historical data and share me the link ?